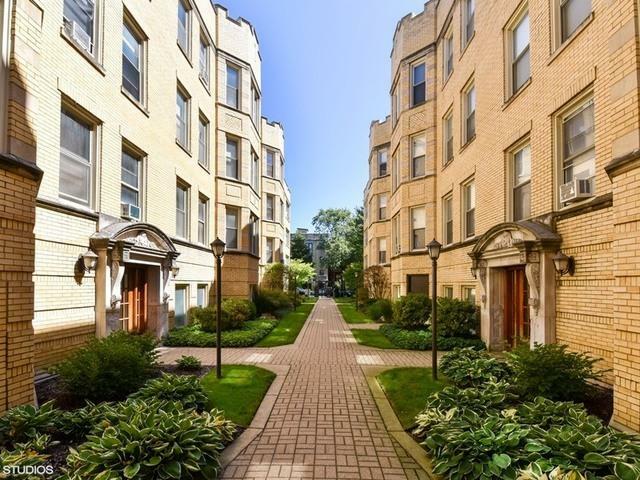 Cornell Park Condominiums occupy a beautiful 1920's brick and limestone building that was fully rehabbed in 2005. 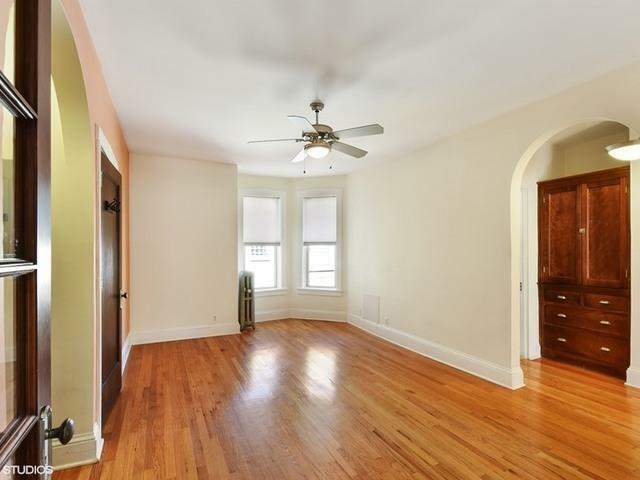 This light and bright top floor home, with hardwood floors throughout, has an amazing flexible layout. 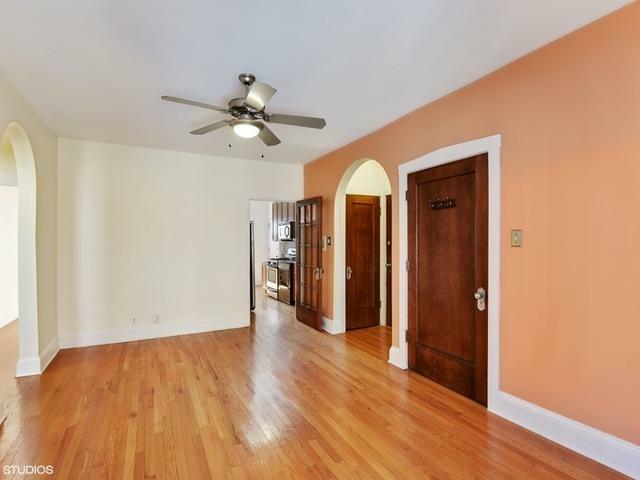 Elegant arched entryways and refinished hardwood floors complement a fabulous kitchen with stainless steel appliances. In-unit W/D, granite counters w/backsplash, 42'' custom cabinetry, new marble bath updates. Heat, water, gas and cable are included in assessments. The central courtyard is professionally landscaped, and the entire building is well maintained and managed. 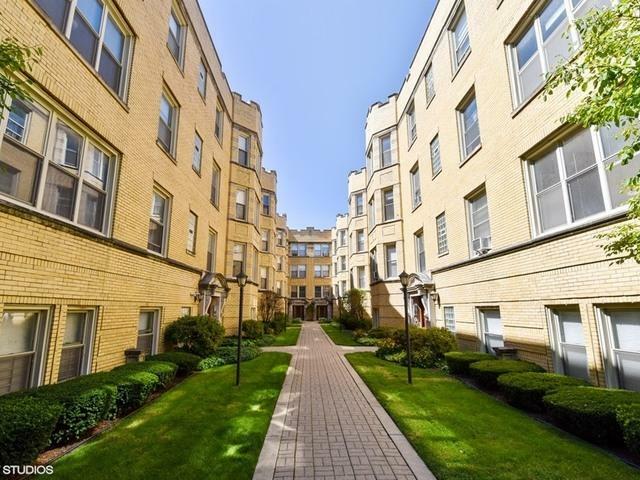 Located in a wonderful Hyde Park location - steps to the lake, museum, shopping, nightlife, transportation and the University of Chicago!